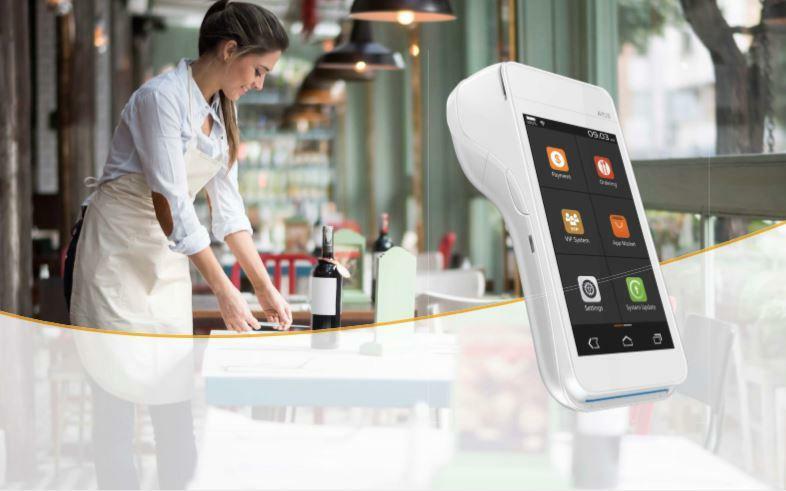 The PAX A920 Smart Terminal is the world’s most elegantly designed and compact secure electronic payment terminal powered by the Android operating system. The A920 Smart Terminal comes with a large high definition tablet color display and a thermal printer that is neatly hidden so as to maximize screen usage for customer facing transactions. A wide range of advanced connectivity options are supported, as well as built-in NFC contactless, electronic signature capture and huge memory to enable exceptionally fast processing of applications. back cameras for easy barcode scanning. around your location, or on the road.